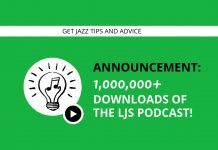 Welcome to episode 71 of the LJS Podcast where today we are talking about why the “vibing” culture in jazz has to go. Vibing is best defined as a mean-spirited attitude towards another musician and the way they play the music. 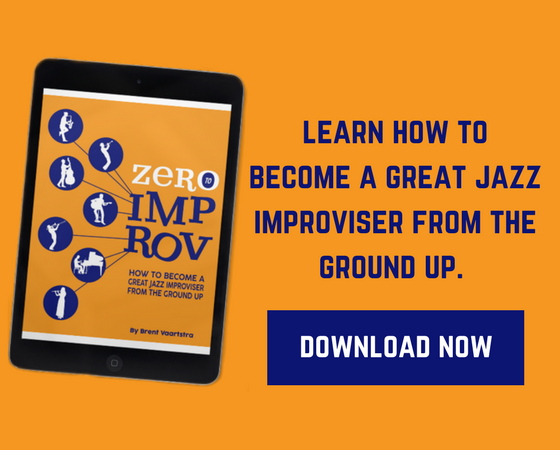 It’s a toxic environment that sometimes exists at jam sessions, gigs, and in jazz communities. It’s time for it to go. Listen in! 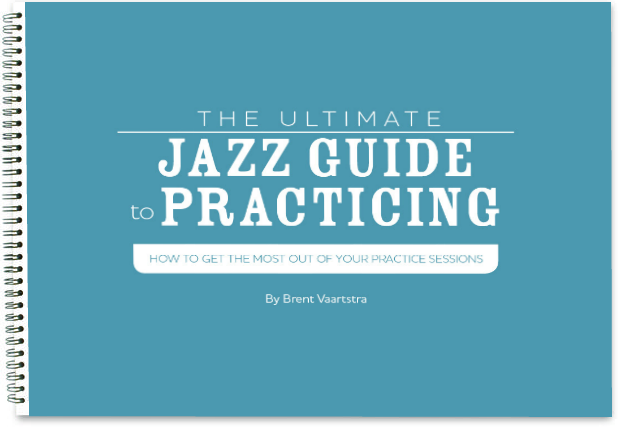 Today’s episode is a departure from our regular jazz lessons, tips, and advice, for a talk about the health of the jazz community. “Vibing” is unfortunately sometimes part of the jazz culture when it comes to public jam sessions and gigs. As a result, many musicians choose not to get involved. One experience of vibing can send a budding jazz musician right for the door, and with jazz being a small community this is not at all what we want to do. “It is possible to choose to become tolerant, kind, even magnanimous toward others who are just further back on the same road you are. How easy it is to forget that no one is born a good jazz player. Everyone struggles with changes in the beginning, hits clams, loses the form. Nothing wrong with being frank with people who need to hear it, as long as it’s done with an attitude of inclusion, not exclusion. Likewise, there’s nothing wrong with having pride in your accomplishments as long as it’s balanced with kindness, modesty, and generosity of spirit toward others. Contrary to Professor Fletcher’s speech in the movie Whiplash, I will never believe that it’s generally motivating to be sh*t on by your betters. For every Charlie Parker that rebounds spectacularly from a “cymbal chucking,” there are many more talented people who are traumatized and give up altogether or are hampered by a disproportionate lack of confidence. An introduction to “vibing” and how it exists in jazz communities. The view in support of vibing. Have something to add to today’s episode? Leave us a comment below.